Call in beloved ports in both the New World and the Old. Embark in Miami, Florida’s sun-kissed city of glorious beaches and elegant art deco buildings. Discover the Caribbean landscapes and half-French, half-Dutch culture of St. Martin. Explore the “Garden Island” of Madeira, accompanying a resident to his favorite spots. 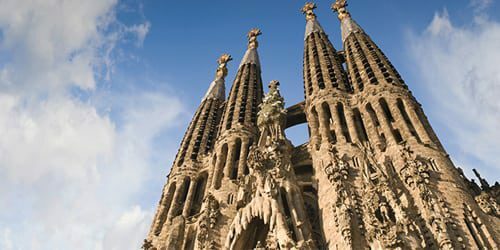 Join a history lover on a tour of magnificent Barcelona. It’s a journey full of relaxing and rewarding days on board your elegant streamlined ship.